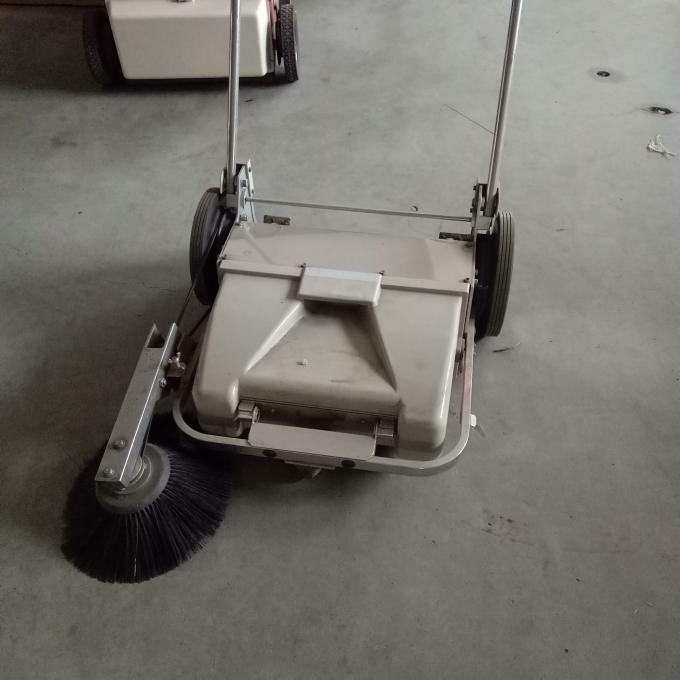 The SP460-hand push sweeper professional cleaning machinery designed for the Japanese market, the face of the Chinese market for the first time. Machine design is compact, all-metal structure, high strength engineering plastic dust box, is a professional cleaning machinery for industrial and mining enterprises. 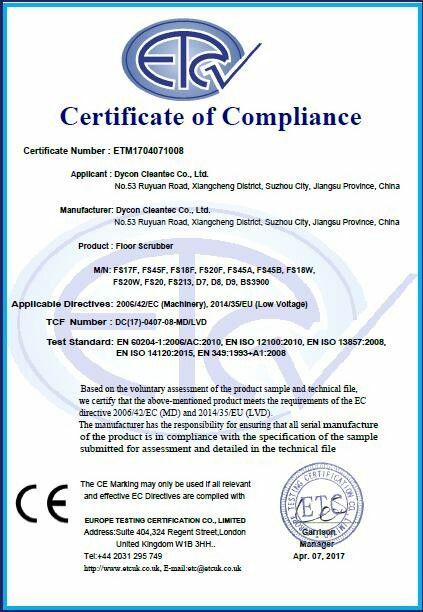 The product differs from other similar products on the market, it is manufacturing precision, all standards are subject to domestic use in Japan and the machine itself is very low failure rate. 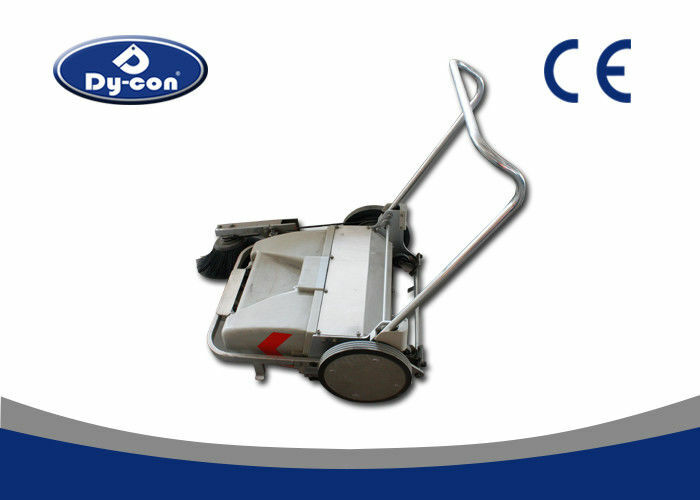 The machine is extremely excellent for the hard texture of flour crumb-like waste disposal, widely used in ceramic sanitary ware manufacturing companies, wood processing enterprises, printing companies, metal cutting and processing enterprises, construction sites, schools, residential quarters, small and medium-sized logistics warehouse, small and medium-sized garage and other places. 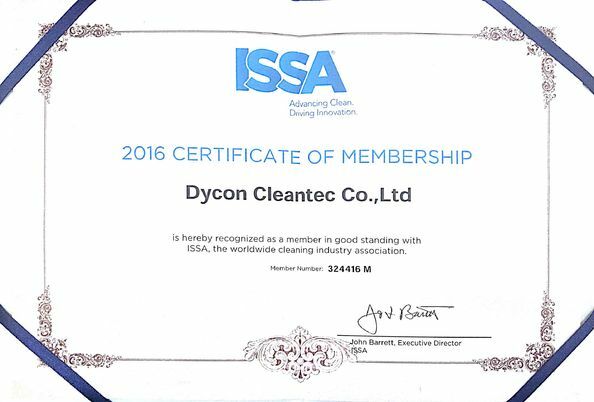 The cleaning efficiency of the product, one hour to complete the cleaning of the area of 1600 m2, cleaning process without dust. Human easy to promote the product, without using the cost plus cleaning effect is much higher than the manual work. Not only does it give you a clean environment, the more you save a lot of expenses. We just teach you a new method and tools, you get efficient, clean, and money.